A match made in heaven! 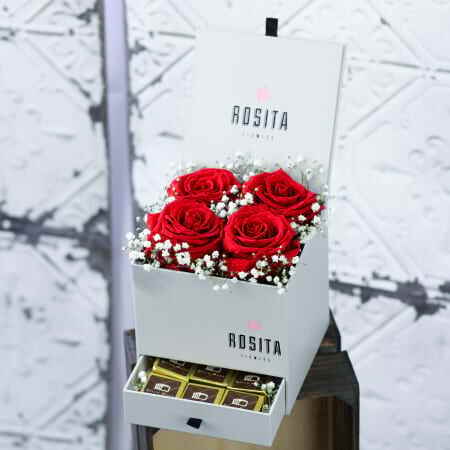 Our premium Colombian roses combined with deliciously sweet artisan hand crafted DelloMano Brownies. Give your cherished love one a sweet and romantic surprise they will adore.